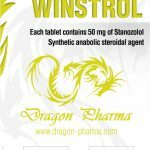 Chances are, if you are considering the use of Winstrol tablets, you have already done your research on Winstrol. You realize it’s a terrific steroid for building muscle mass. You know it will lead to gains in overall strength, with bench press and squat numbers seeing instant overall spikes. 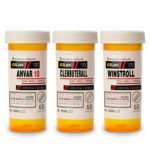 You are aware of the side effects of Winstrol вЂ“ not the best, but not the worst вЂ“ and you’re ready to face them. You know that Winny is the chick for you! However, for whatever reason, you are more interested in the tablets than the injectable form. Maybe you have a serious fear of needles. Maybe the tablets are all that is available to you. 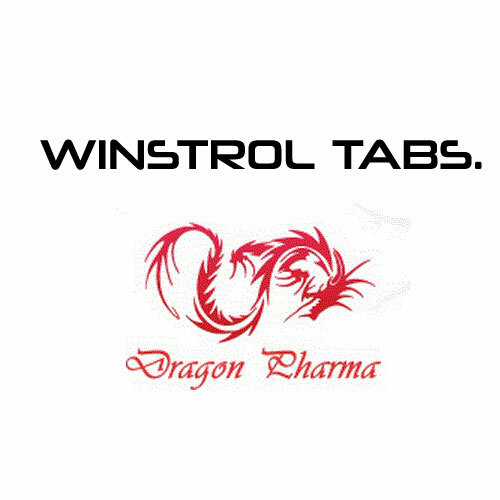 Whatever the cause, you’re now considering the use of Winstrol tablets. Before you buy (or begin taking them), there are a few things you should know. Most importantly, the tablets are much less effective than the injectable form, for building muscle. They must pass through the digestive system, whereas the injectable oil is injected directly into the muscle group, where it is able to meet the bloodstream and come in contact with muscle receptors quickly. The oral version must be digested and pass through the liver first. Additionally, the concentration in the tablets is much less than you would find in the injectable version. 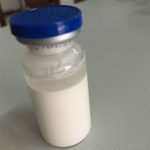 It’s estimated one would need to consume 15 to 20 Winstrol tablets per day to equal the level of a single shot, administered every other day. With the pills ranging from 75 cents to $1.00 each, you’re looking at a Winstrol habit that will cost you $10 to $15 per day. The side effects are nothing to joke about either. Gastrointestinal pain and increased liver enzyme levels are a given. You face gynecomastia and thinning hair as well. The side effects of oral steroids are almost always greater than their injectable counterparts. If you do find that oral Winstrol tablets are your only option, or the option you select despite these warnings, you should divide your dose into two equal parts, consuming half in the morning and half in the evening to sustain growth for the longest possible period of time. There is one caveat. 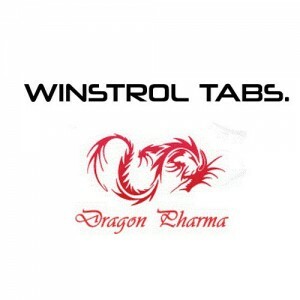 If you’re a woman, it’s very possible that Winstrol tablets are the option you should choose. 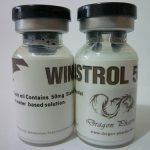 In a low dose, in the female weighing under 150 pounds, oral Winstrol has a niche for success. In most other cases, however, injectables are preferable. The bottom line is that the decision to use steroids is a serious one. You shouldn’t just pop a few orals with your friends after football practice. If you’re going to use them, you should take the time to conduct your research, and look into both the current and potentially long-term effects of these drugs. 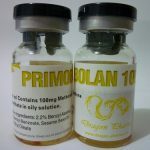 Steroids are serious business вЂ“ and orally administrated drugs are perhaps more serious than injectables. If you’re not mature or brave enough to deal with steroids requiring needles, you should ask yourself if you are emotionally prepared for the more serious side effects of oral steroids.